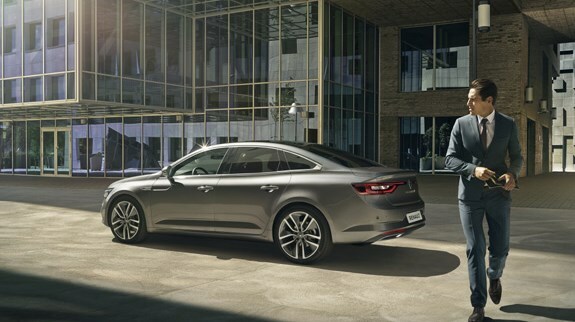 Featuring a dynamic profile underscored with chrome, an assertive front end and a high-tech lighting signature, the Renault TALISMAN stands out thanks to its sleek, elegant lines. Take a seat and make yourself comfortable. 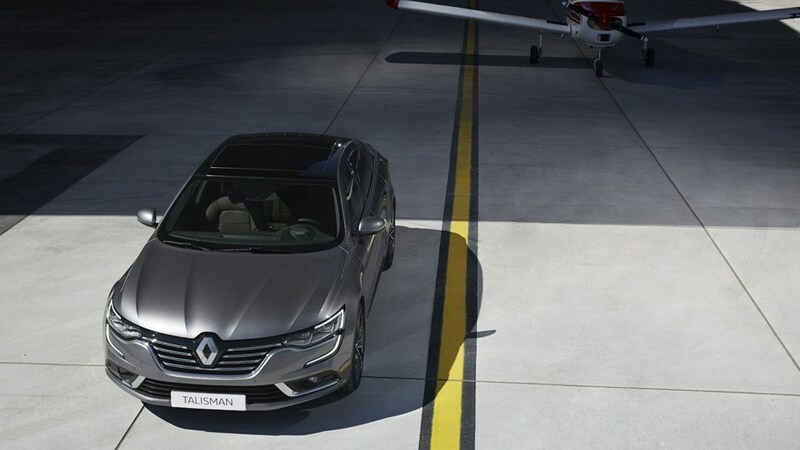 We have designed the Renault TALISMAN's cabin for your well-being and that of your passengers. Will Renault MEGANE fit in your garage? 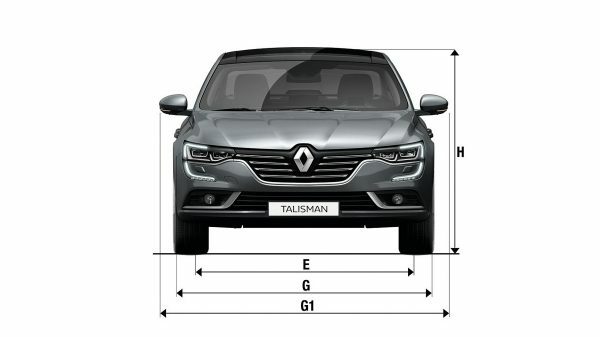 Will the New Renault TALISMAN fit in your garage? 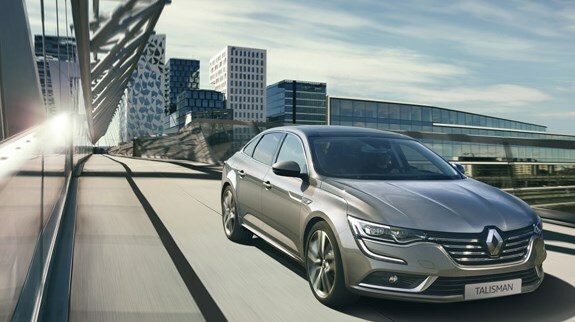 Renault Talisman drives with aplomb, with electronically controlled suspension. The Renault Multi-Sense® system modifies every aspect of the vehicle’s handling, like having several cars in one vehicle. 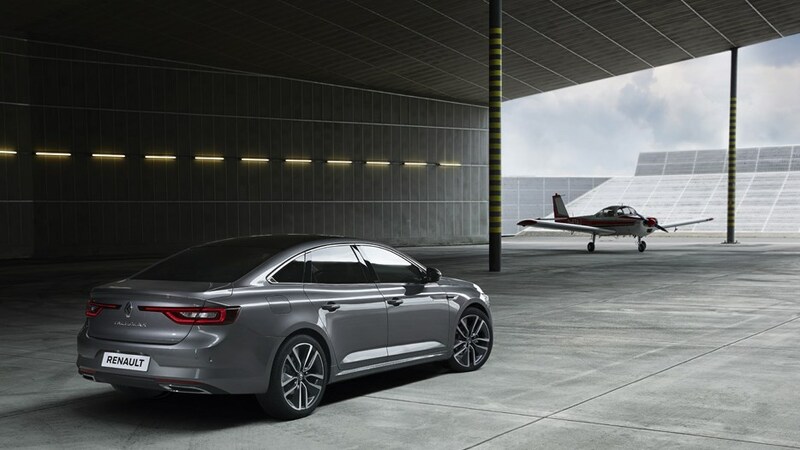 Intensify your driving experience. 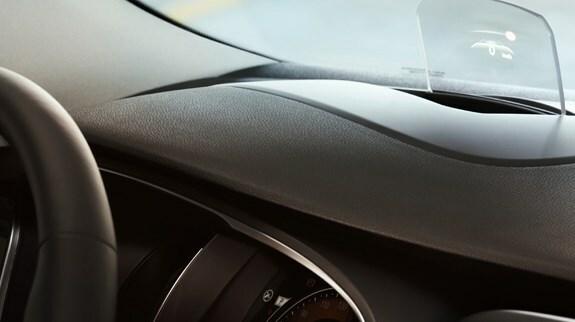 The retractable head-up display in full color and high resolution allows for improved safety and comfort. The main driving information is displayed in the driver’s primary field of vision. 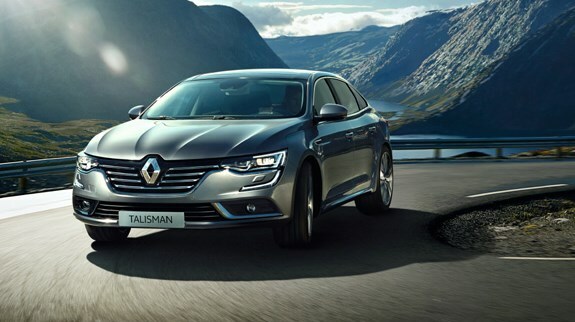 Ready to take Renault TALISMAN for a spin?